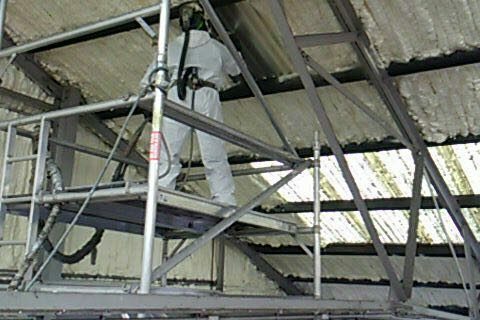 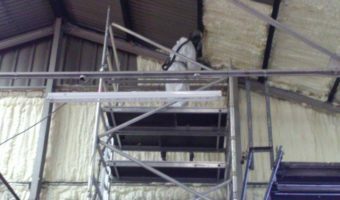 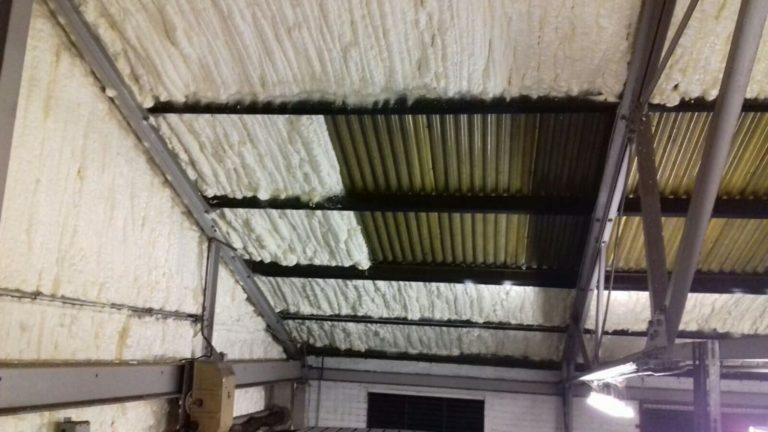 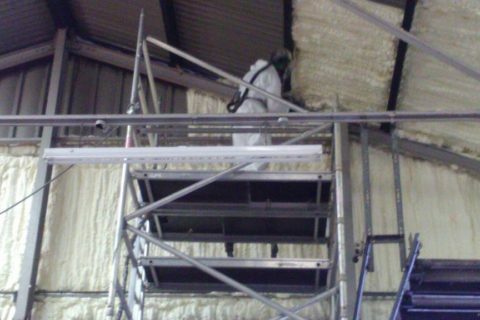 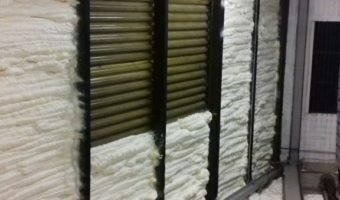 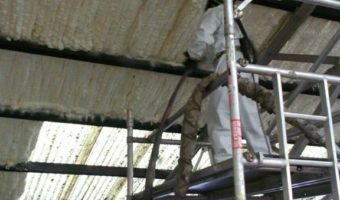 Spray foam insulation is a type of spray foam that can insulate many commercial buildings including offices, storage warehouses and retail spaces. 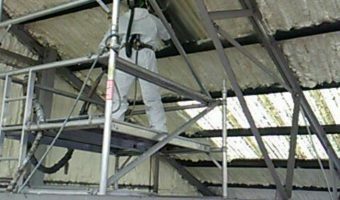 Our product can be applied to metal, wood and even stonework. 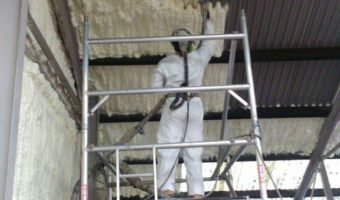 Why use Icynene spray foam insulation for my office or warehouse? 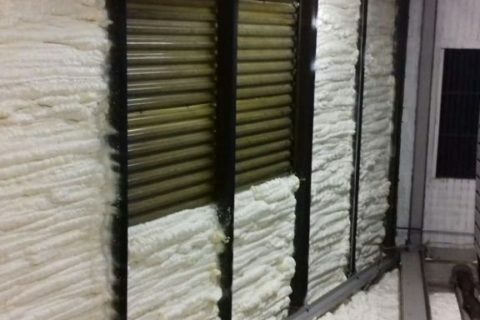 Mass Foam Systems understand the needs of our commercial clients and take every building type into account. 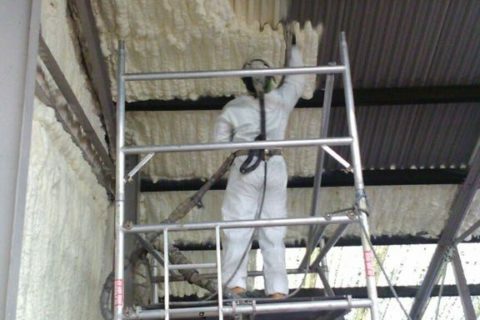 Icynene® spray foam is the most cost-efficient foam insulation that will save you money on heating and cooling any type of building. 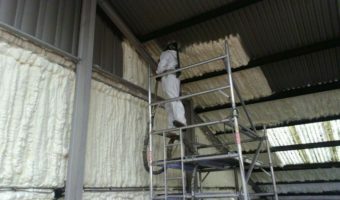 It will also prevent the build-up of condensation. 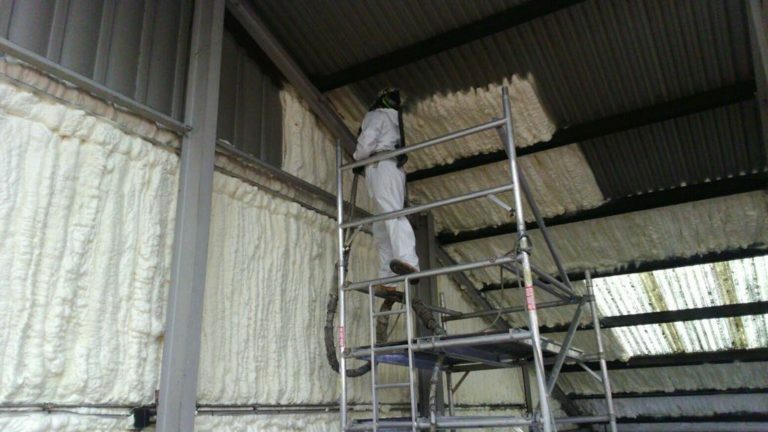 Learn more about Icynene spray foam insulation or contact us for a free quote today! 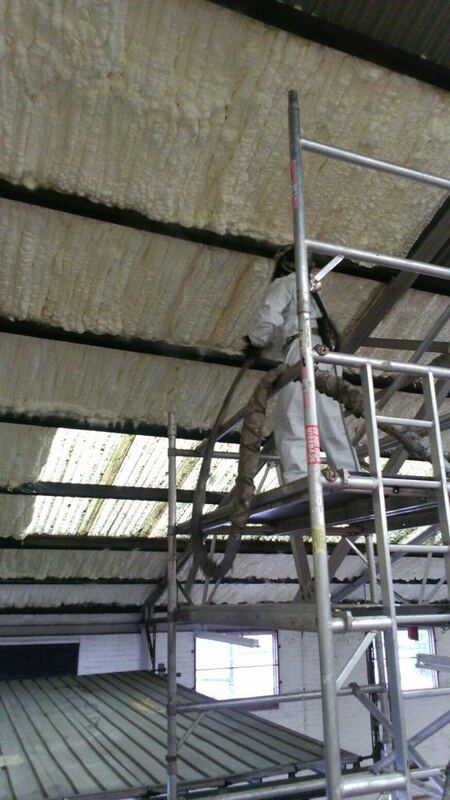 Find out more about commercial spray foam insulation by contacting us at Mass Foam Systems. 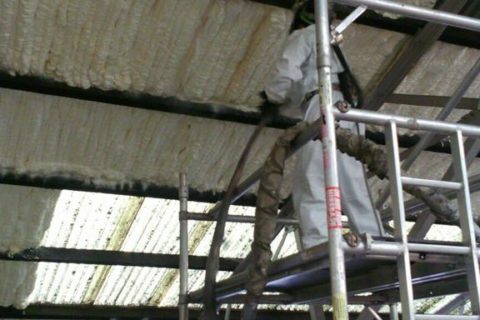 Read common Icynene FAQs here. 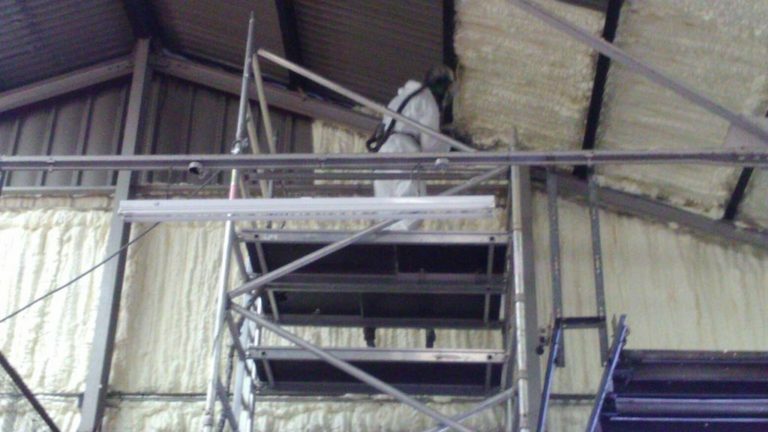 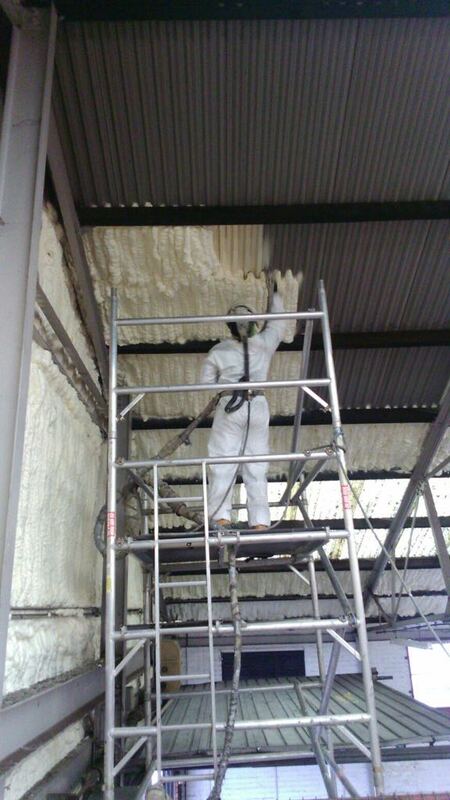 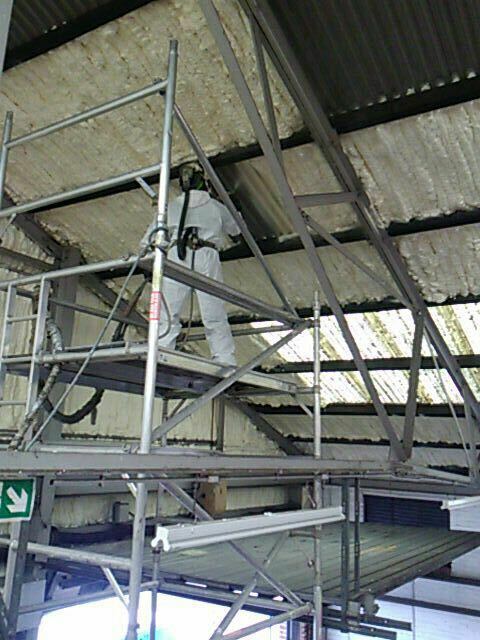 Why use spray foam in your office or warehouse? 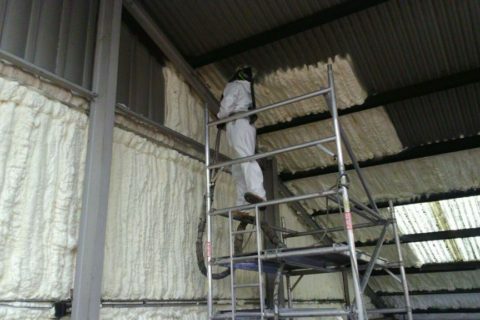 Icynene spray foam is the most eco-friendly and least water absorbing of all commercial insulation types, ideal for both small and large projects.